Posted on December 5, 2018 by Andy Higgs in Home. No matter if you are an adventure traveler or simply would like to know more about the culture of India and the ancient civilizations, you will need to create a bucket list for your travel. The best thing about traveling to this country is that you will wake up for new experiences every morning and you simply cannot predict what is waiting around the corner. If you are brave enough to arrange your own itinerary in this vast country, here are a few things you absolutely must include. If you believe that the traffic in your city center in the peak hours is bad, you haven’t seen anything yet. If you visit Delhi, you don’t have to search for a traffic jam. The entire city is a traffic jam itself. 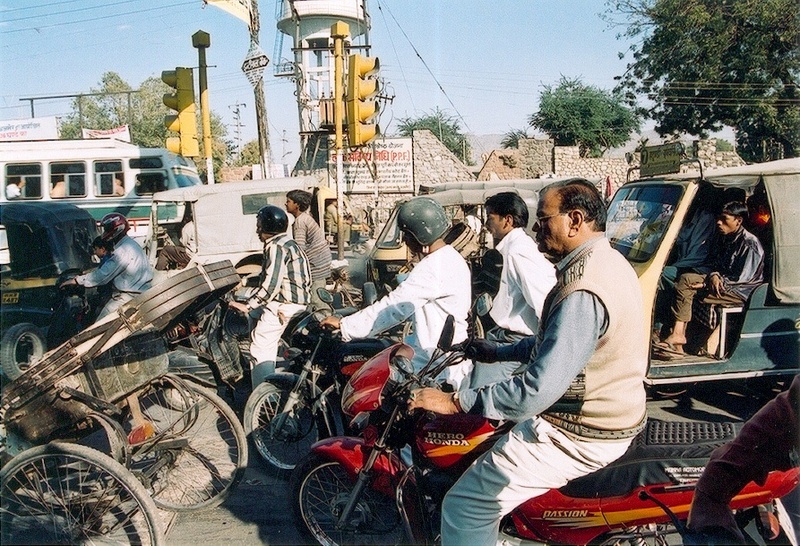 The good news is that drivers in India are pretty used to it, and you will not have to worry about them crashing. There will be loads of near misses, though. If you want to learn a thing or two about avoidance driving, you certainly have to go on a car ride in Delhi. In case you are planning on seeing more of the countryside, the best way to get around and cover large distances is by train. You might want to engage with a local travel agency that will help you book the right tickets. You don’t want to end up arguing about your bed with people who don’t speak English. Trains in India are old, but you can cover hundreds of miles in a night, and – if you book the right class – you will feel safe and comfortable. Of course, those on a spiritual journey will sign up for a yoga class with a local master. You can get these sessions for a donation, and you will find various schools, such as the Art of Living teaching their meditation and relaxation techniques to anyone in the open air. You will, however, never experience anything like riding on an elephant. There are several great tours offered in India allowing you to get close and personal with these magnificent and smart animals. While India is overpopulated, and even small towns have around hundred thousand people living there, you really need to see the small remote villages. You will find out how people are staying touch with their heritage and true to their values and culture. You will see people with a huge smile, even if they don’t know where their next meal is coming from. Take a break from the civilization and experience simple life in India. 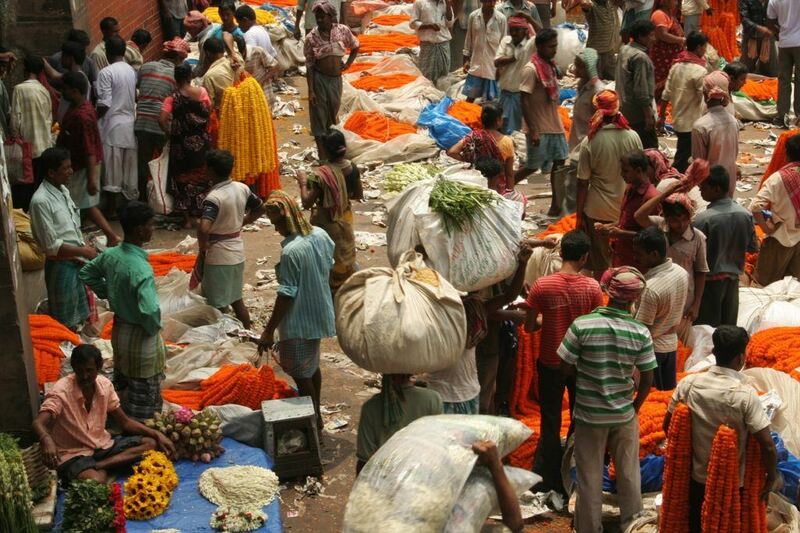 Delhi markets might take you weeks to discover, just like the ones in Mumbai. Still, it is the charm of smaller towns that will really intrigue you. If you are planning your own vacation, you can do your research here to find the right destination for your journey. You will have to remember that not all towns have decent hotels, and the further North you will go the lower the standards will drop. Therefore, you will need to talk to a local Indian travel agent to get them to do their research about your destination, your stops, and the facilities available in the town you are planning to visit. Also bear in mind that during the wedding season most hotels will be fully booked. If you are looking for a spiritual experience, you will certainly need to visit one of the ancient Hindu temples. There are many scattered across India, and you are always welcome to walk in and take part in the rituals, provided that you respect the culture and the customs. Have some change on you, as most of the sites work on a donation basis, and you are expected to leave a tip for guarding your shoe or getting some flowers to place on the statue. Indians absolutely love their motorbikes, and looking at the state of the roads and the sheer amount of traffic, it is understandable. If you are up for it, ask a local guide to take you on a ride in the countryside on a motorbike, so you can finally see and smell what India is about. There is no doubt; visiting India will change your attitude and views in life. You need to choose the experiences you would like to include in your trip, and make sure that you are getting help from local agents who speak the language and understand your requirements.